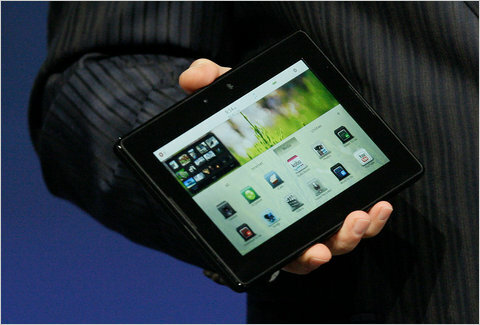 BlackBerry has announced the release of the first beta version of the BlackBerry PlayBook Native SDK 2.0. The SDK is now available for developers and they can now have access to the OS 2.0 developer beta as an update and also the BlackBerry Tablet Simulator. This beta OS release is not for consumers and only for developers. Instructions on how to download and install this update is available at the BlackBerry Developers Blog over here.